Perth is often a beautifully sunny city. Of course, its location on the coast brings plenty of unexpected rainfall from year to year. With the country being dry from end to end at times, it’s a fantastic idea to harness the water that falls throughout the year, and where better to start than with an outdoor garden? Why Consider Raised Garden Beds? Freestanding plants are susceptible to all of the critters that wander the Australian landscape, in Perth and elsewhere. If you have pets, they may also find your garden interesting and decide to make some of their own improvements. Digging in certain soil types can also be a strenuous and backbreaking task. Raised garden beds offer the ability to plant a garden with the minimum of fuss and keep your plants away from unwanted pests. Raised garden beds are perfect for trapping water to feed your plants and are a symbol of a proud and practiced gardener who cares about the earth and its limited resources. There are a few other advantages to raised garden beds: they typically sport no sharp edges, most being rounded, and are difficult to damage. Therefore, most raised garden beds require less maintenance and are long lasting. They can also be used in any area of the garden. 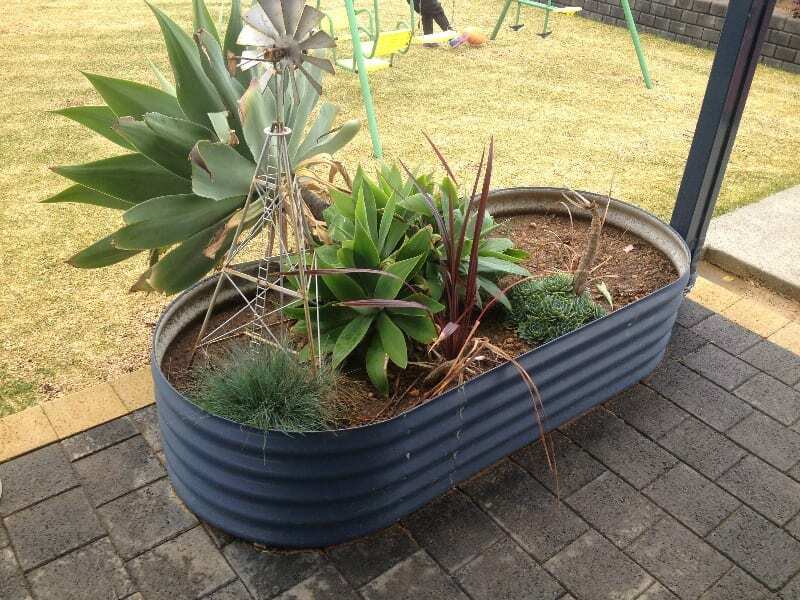 With garden beds coming in various colours and designs, it’s possible for you to create your own customised garden beds from Perth companies like Rainfill Tanks and Curved Roofing Supplies. Show your love for the environment by investing in raised garden beds today.